Since it’s still October, I refuse to mention the ‘C’ word. I can’t stand those people who have December count downs, and play holiday music outside of the month. 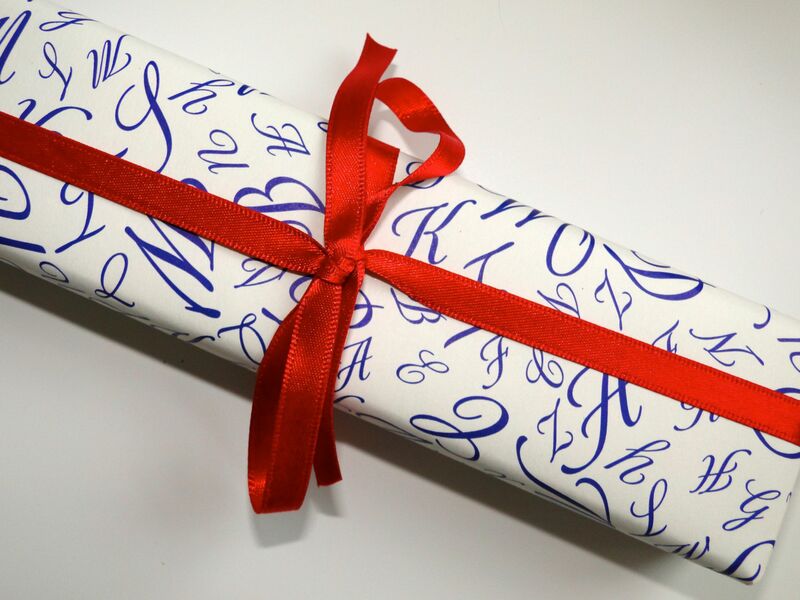 But, the big day is getting closer, and I have the most perfect gift idea for you – Plooms Pens. 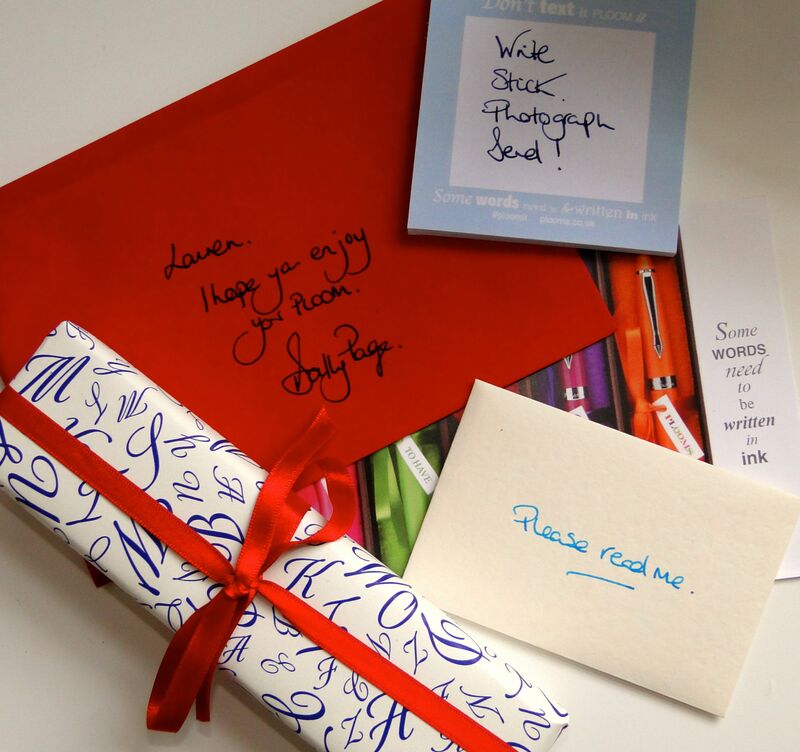 The pens come in the most adorable of packaging (I’ve photoshopped my address out) which is all hand finished. Honestly, I can’t remember the last time something so thoughtfully package plopped through the door! 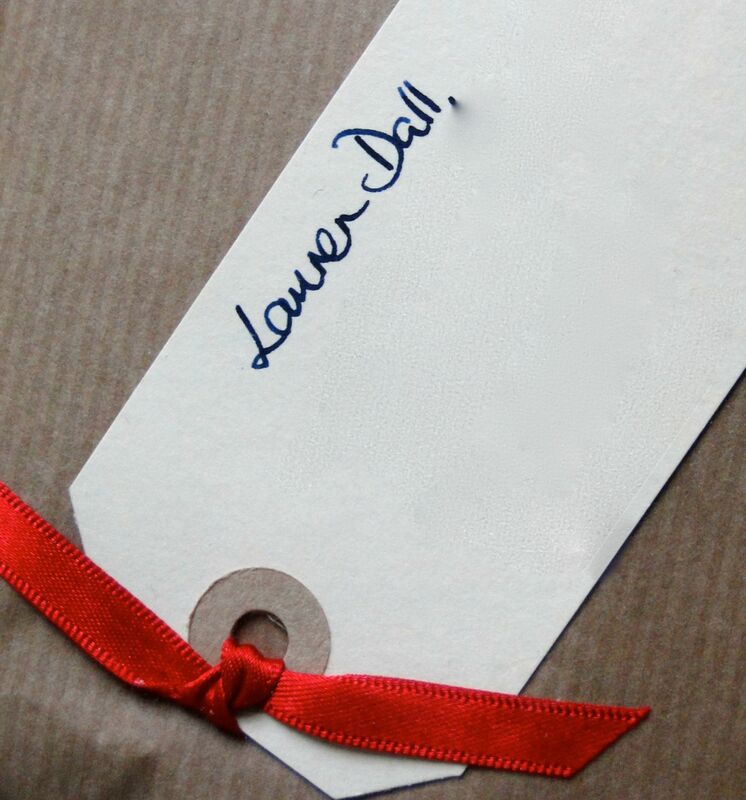 So, of course I got stuck in with the wrapping, and was presented with an array of little envelopes and packages, all perfectly wrapped with satin ribbons. So the main attraction is in here – see, if you’re looking for a gift for someone special, Plooms have done all the heavy work! Isn’t it gorgeous?! 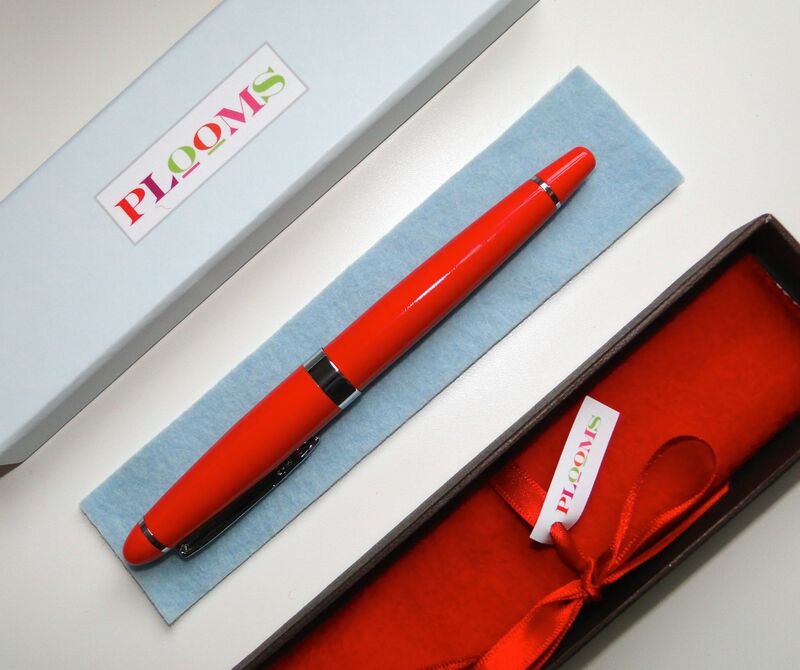 Plooms is the brainchild of Sally Page, who wanted to find a fountain pen which was both beautiful to look at, as well as feeling weighty in the hand. When she couldn’t find anything quite right, she produced the pens herself! Available in five stunning colours (all inspired by incredible people in Sally’s life) I chose Mrs.Oliver’s High Heel Red, which is the most stunning pinky-rouge. In the hand it feels perfectly weighty, and I feel I should be writing beautifully verbose passages with it. 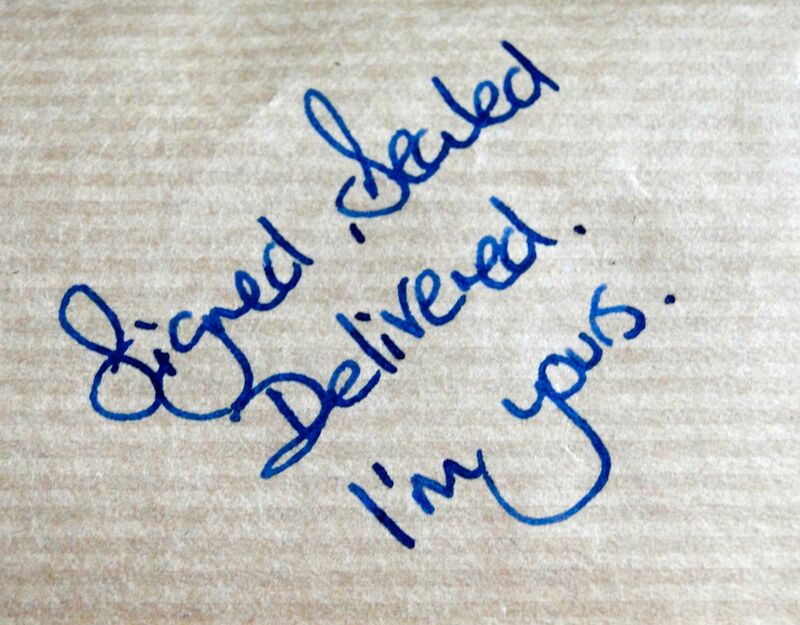 All pens arrive with two black ink cartridges, so you can start writing the moment they arrive, and they also come tucked up in a protective felt sleeve. 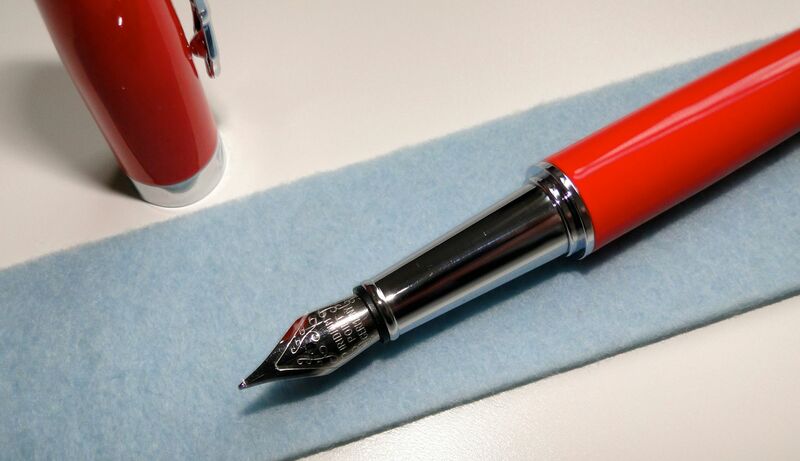 I can’t tell you how long I’ve been looking for a gorgeous pen to use! When I was at school, we were only allowed to write with fountain pens, and to be honest I’ve rarely looked at one since. Instead I tend to tip-tap away on my computer. But lately I’ve been sending out far more snail mail, and when I’m using gorgeous stationery by brands like Mrs. John L. Strong, it seems only right to use a suitably glamorous pen too! 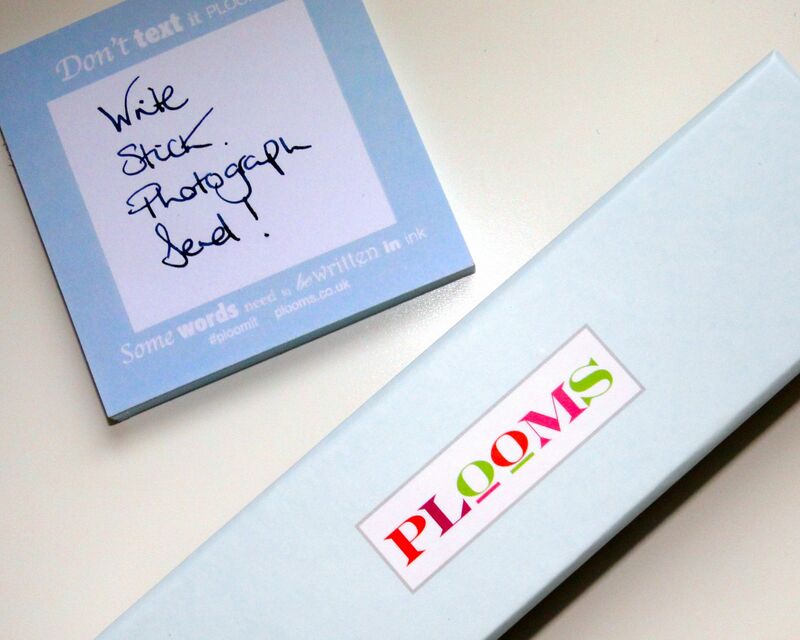 Plooms pens cost £59.00 each and are available here.